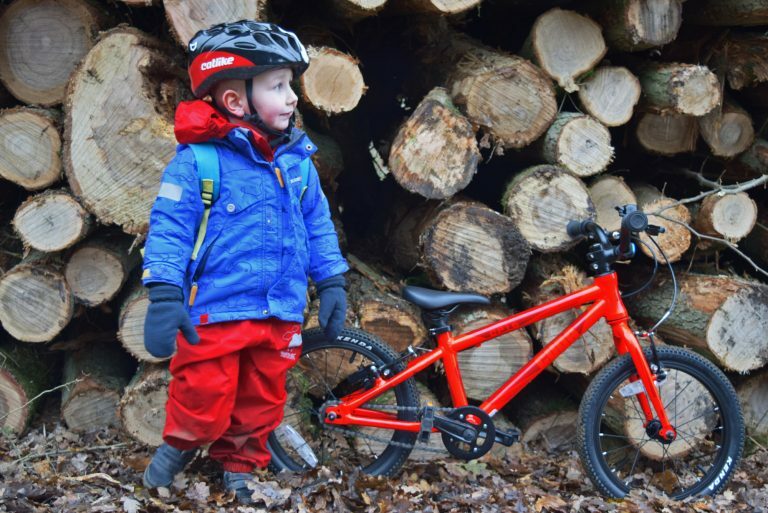 ‘Cuda’ junior bike range. In-Store Now. 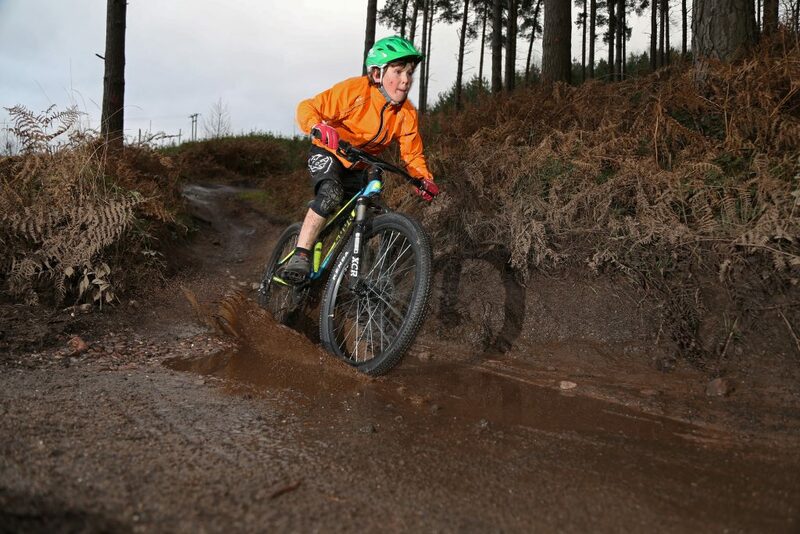 We are pleased to introduce Cuda’s largest range of Junior bikes yet. 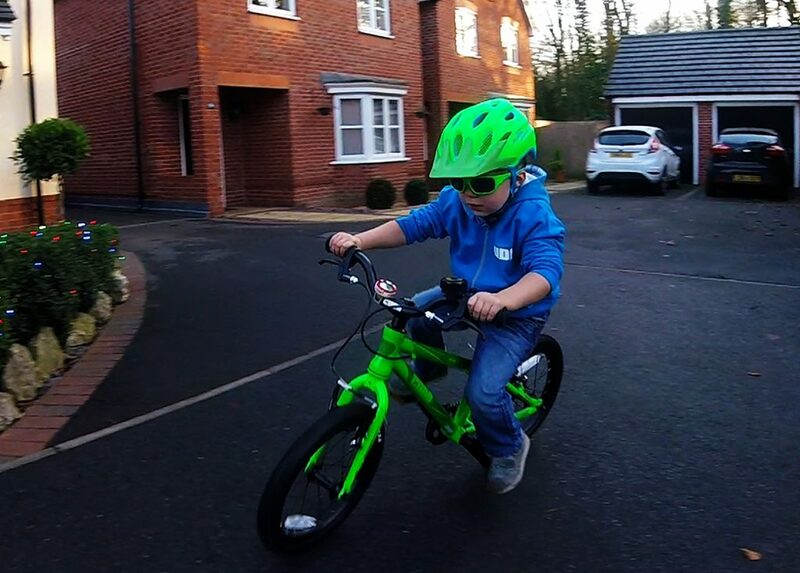 Cuda pride themselves on making exciting, quality bikes and with prices from £100 to £800, we have all bases covered without compromising on fit and durability. All bike frames are aluminium and the components are scaled down to create a safe and enjoyable ride. We are an official stockist so visit their web site by clicking the link below. To order just give us a call or visit our store.